How’s your Whale call? 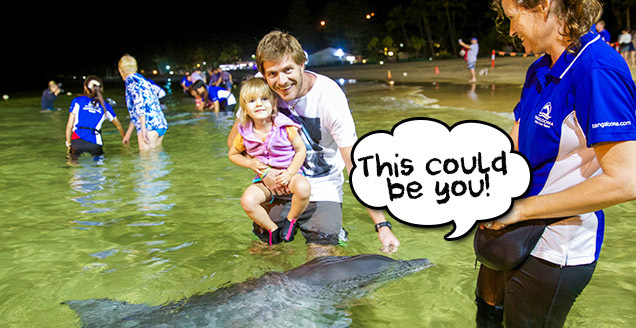 Get practicing!… It could win you an adventure whale watching and feeding dolphins at Tangalooma Island Resort. Register your details below for your chance to win a premium dolphin feeding day cruise with whale watching worth over $600! Wait for Ken Nicky & Steve to call… Then be ready to answer with your best WHALE CALL. 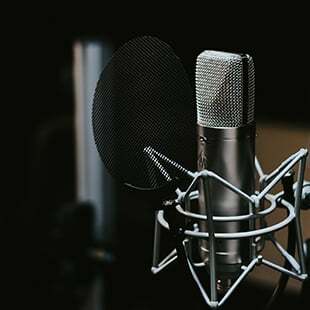 Have your phone handy as Ken, Nicky & Steve will be calling between Monday 24 – Friday 28 September – but remember, you have to answer with your best ‘Whale Call’ to win! Premium Dolphin Feeding Day Cruise with Whale Watching for 2 Adults and 2 Children (Valued at $692) thanks to station sponsor Tangalooma Island Resort. Register your details and Ken, Nicky & Steve could be calling you!